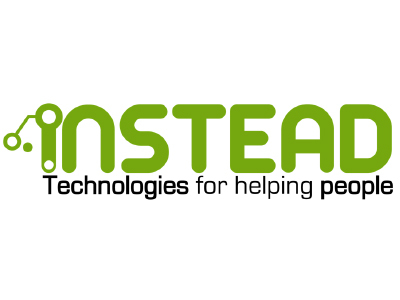 Instead Technologies is a technology-based company aimed at helping individuals with disabilities, which is promoted by a multidisciplinary team of the Miguel Hernández University (Spain). The approach to meet the unique needs of patients with severe disabilities is based on new solutions to assist the recovery from a nervous system injury, always keeping the patient at the center of the team. Instead Technologies has developed solutions that are clinically impactful and competitively differentiated for a range of sensitory and motor problems.